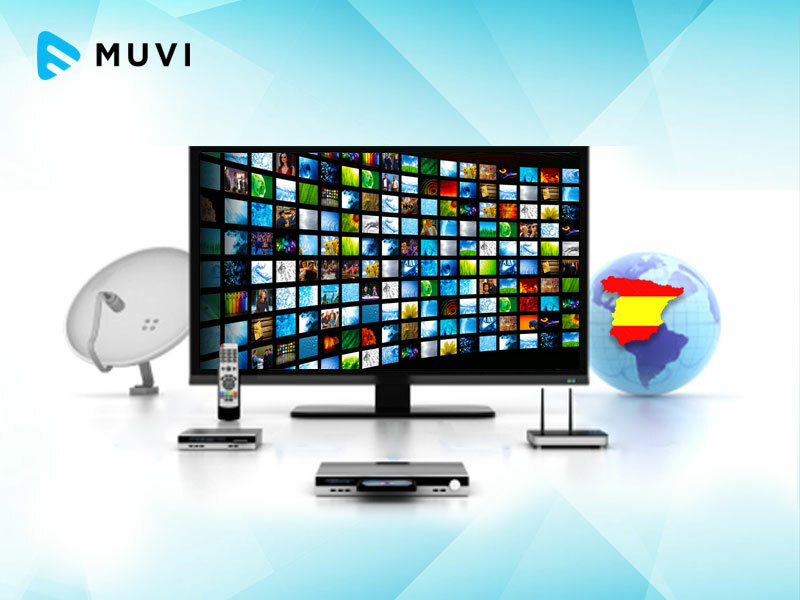 According to a latest data published by CNMC, Spain’s IPTV sector grew by 1 million in the year recorded March 31. During the same time, number of DTH viewers fell by about 500,000. The number of IPTV (xDSL and FTTH) customers were recorded at 3.06 million as of Q1 end, compared to those of 2.27 million in the corresponding period in 2015. During the same period, number of DTH subscribers stood at 1.05 million, compared to 1.55 million. Cable TV also grew by a small margin from 1.16 million to 1.42 million and web TV from 0.19 million to 0.22 million subscribers. According to the data, the total number of pay-TV subscribers as of end of Q1 stood at 5.7 million.